Facebook for business is an essential first step in growing your exposure online. 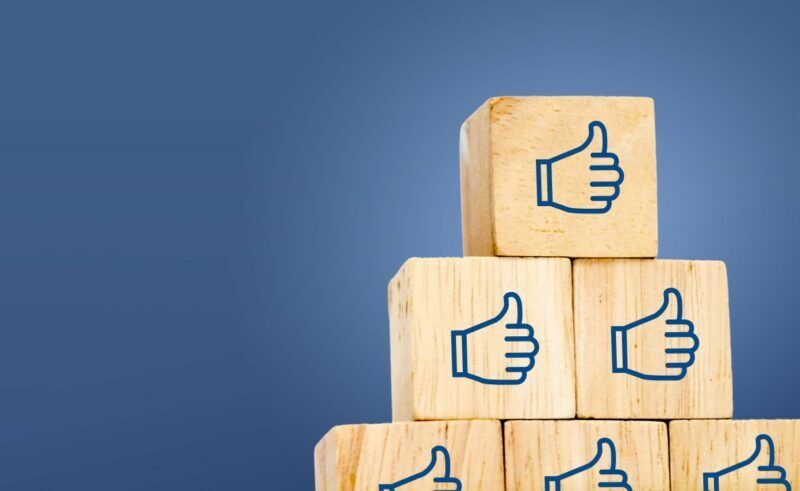 Facebook for business is probably one of your first priorities when you start social media marketing, and it’s also the foundation of a successful Facebook strategy. Your Facebook page should be an online base where social media users can find out more about your business and interact with you. It will help you build your brand, reach your market and foster customer loyalty. But, to get the best results from your Facebook page you need to keep a few things in mind as you set it up. If you’ve already set up a page, it’s not too late to make some adjustments to enhance it. Take advantage of features that allow for branding. While there are some things you can’t change about your Facebook page, you can take advantage of some of the network’s features to make your page as branded as possible. When your market visits your page, you want people to know right away that they are looking at content from your business. Use your profile picture, cover photo and tabs that link to things like videos, photos, events and your Facebook apps to show off your brand. Facebook for business has so many ways to personalise your profile and ensure users get a positive experience. Get your page verified and link to your site. Facebook allows you to get your business’ page verified, which tells users that it is the official page for your business. Verified pages have a blue checkmark next to their name. When your page is verified, your market will know that they can rely on the content and will take your page more seriously. The description you write for your business will appear on the top of your page, directly under your profile picture. Make sure your description is concise but adequately describes your business. This is where you should link to your website so that the link appears front and centre on your page. Don’t be afraid to use apps, or the boxes that are directly under your cover photo, to build your other marketing strategies. For example, you can use them to link to your other social media accounts, promote a contest or even build your email list. You can use some apps temporarily for a special campaign or promotion, and some you can use continually for long-term efforts. Make it very easy for people to contact you. Sure, your audience can contact you through Facebook, but what if a customer wants to talk directly to a customer service representative? Make it very easy for users to understand how they can get in touch with you in multiple ways, not just through Facebook. The simplest way to do this is to use your “About” page to post things like your phone number, an email address and a link to your customer support page on your website. Also be sure that your description isn’t so long that people won’t read it or that it buries your contact information. When you take the time to make sure your Facebook page takes advantage of all the features the site has, that it is branded and that your market can easily interact with you, you’ll see much better results as you use it to market your business. Facebook for business can help you grow and succeed. Facebook marketing is a great way to reach the right people. Being the most popular social media platform around, it has a variety of tools embedded into it to track how your posts are doing and which types of content your followers like the most. For more information about our Facebook marketing services, contact our team today on 01226 720 755 or email us at enquiries@bigfootdigital.co.uk.